Baclofen Interactions: Can Baclofen and Tramadol Be Taken Together? Baclofen, also known under brand names Lioresal and Gablofen is widely used as a muscle relaxant for individuals struggling with spinal cord-related injuries and muscle spasms. 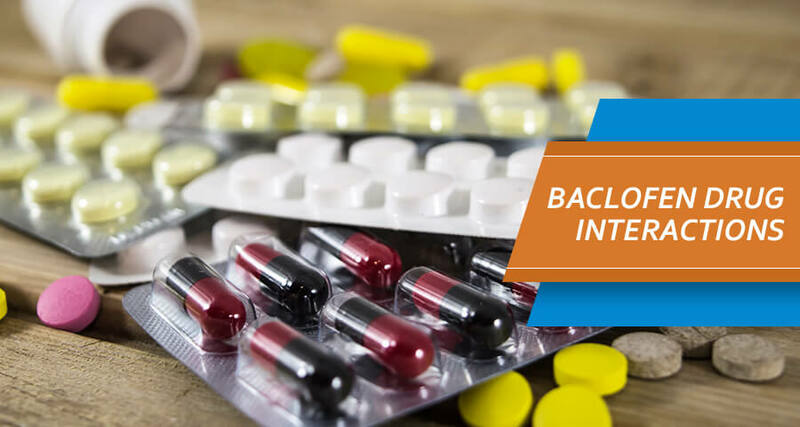 Baclofen interactions are basically the reactions or effects that might take place after taking Gablofen with other drugs or while on different medications. Some of these reactions may be mild, but some of them can bring severe harm to patients health. What Are Major Baclofen Interactions? What Moderate Baclofen Interactions To Avoid? How Do Baclofen And Alcohol React Together? Lioresal interacts with these medications and substances differently. Baclofen interactions may be severe (major) or moderate (mild) depending on the drug combination. Utilizing Tramadol and Baclofen together may lead to severe side effects such as going into a coma, respiratory difficulties, and even death. It is also known that using cough medications in combination with other medications or substances can lead to a depression of the CNS. Using opioid painkillers in combination with Lioresal is prohibited. Baclofen and Vicodin or Baclofen and Norco interactions are very dangerous. Combining such substances may result in severe side effects of both drugs or even cause coma or death. This kind of interactions may cause mild health concerns such as Baclofen common side effects like dizziness and impaired thinking. Patients are advised to visit their doctors before combining drugs and substances mentioned below. Using Baclofen and Xanax together might not result in death or coma, but it may increase the chances of experiencing ill health symptoms. Symptoms may include dizziness, concentration difficulties, drowsiness, and more. 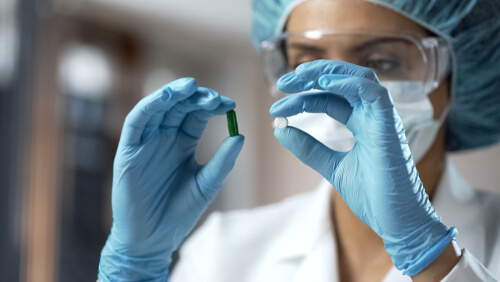 Operating heavy or dangerous machinery should be avoided when taking these medications. Can you take Tylenol with Baclofen? Clients must consult their doctors before taking Tylenol as using both together may cause a moderate interaction. Confusion, dizziness, inability to concentrate, drowsiness, and more can occur when both substances are taken together. Can you take Ibuprofen with Baclofen? Using Baclofen and Ibuprofen 800 can cause a moderate interaction between both prescriptions. 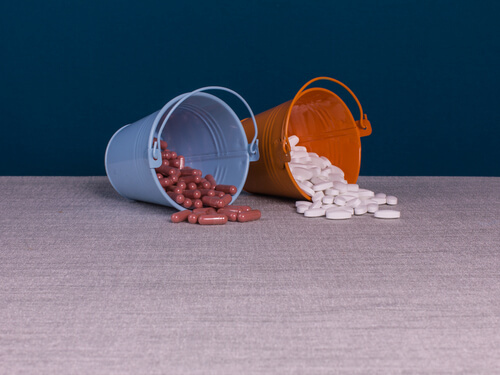 Taking Ibuprofen and Baclofen may result in side effects in elderly ranging from impairment in judgment and thinking to problems with coordination and motor skills. Usual moderate interactions result in drowsiness and dizziness. Using Neurontin aka Gabapentin and Baclofen together may lead to moderate side effects such as confusion and dizziness. Gabapentin is a medicine used to treat seizures and panic disorders and as such, using Baclofen and Clonazepam will offer the same side effects. Clonazepam is also used to treat seizures and panic disorders. Activities requiring body and mind concentration such as driving and heavy machinery must be avoided when taking both medications together. Other moderate interactions include taking Lyrica and Baclofen, Naproxen and many more. When compared to analogs, for example, Cyclobenzaprine vs. Baclofen offers similar results as cyclobenzaprine must be used within a short term period, because of its addictive tendencies. Can Gablofen Be Taken With Alcohol? It is known that Gablofen medication works as a muscle relaxant and for reducing alcohol cravings in patients. Although Lioresal provides a strong anxiolytic effect, there are other drugs which are made explicitly for treating such issues. Patients must consult their doctors before taking any other medication with Lioresal. It can’t be stopped at any time as it may lead to severe withdrawal symptoms. Stopping Baclofen is a gradual process and clients must talk to their physicians before beginning the process. Using Lioresal for recreational purposes is prohibited. Nevertheless, it is hardly possible to get high on Baclofen because of its mechanism of action. Taking an excessive amount of pills can lead to Baclofen OD. This condition is risky and can result in severe adverse effects which include high blood pressure, hypothermia, and even coma. If you have any questions concerning the Gablofen interactions with alcohol and other substances, please call (888)-459-5511 to speak with a health professional who will answer your questions confidentially at any time. 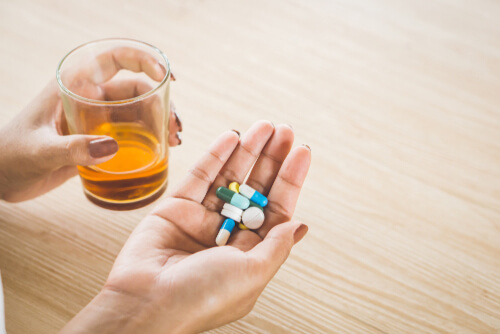 Addiction Resource » Addictive Substances: The Anatomy of Drug Addiction » Is Baclofen Addictive or Treatment For Alcohol and Drug Addiction? » Baclofen Interactions: Can Baclofen and Tramadol Be Taken Together?